Northern Hearts Conference…and a winner! This past weekend, I had a pleasure of attending the Northern Hearts Conference in Toronto. Hosted by the Toronto Romance Writers, our local chapter of the Romance Writers of America, it was a blast. I must, first of all, offer kudos to TRW for hosting a fun-filled, informative day. Everyone was so welcoming and it was wonderful to meet so many of my online friends in person. I had the pleasure of attending seminars from agent Stacey Donaghy and editor Cat Clyne, as well as as master class with Kelley Armstrong, and sessions by Rain Merton, Tamsen Parker, Eli Lang, Stefanie London, Regina Kyle, Misty Simon and Zoe York. It was fabulous and I learned so much. The keynote address by Molly O’Keefe had everyone in tears. My special thanks must go out to Christine d’Abo, our President, for taking extra special care of me and so many others. In addition to all this, I was recognized with a wonderful honour. 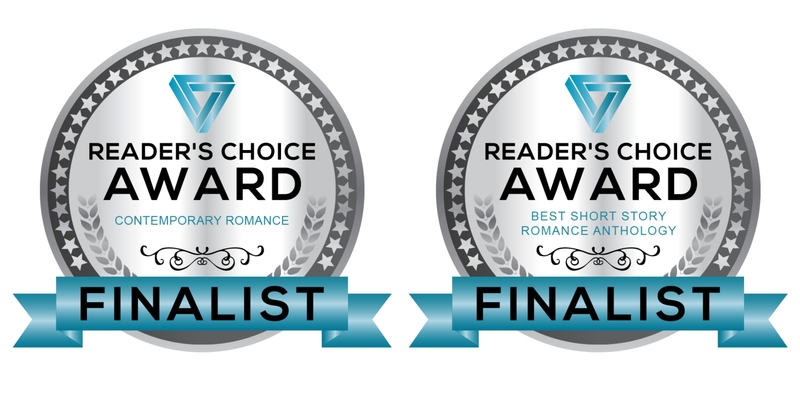 My contemporary romance A Good Man, Handymen 1, won the 2018 Northern Hearts Contest in Contemporary Romance, as well as picking up second place in the Best Canadian Author category! I cannot express how overwhelmed I am. My sincere thanks go out to everyone at TRW. I am so grateful and my heart is full. 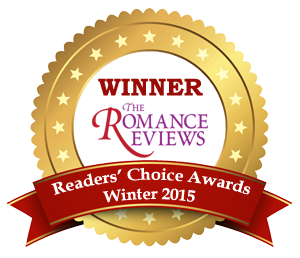 I can’t wait to attend Northern Hearts next year and if you write romance, you should too! Haven’t read A Good Man? You can find your copy here!